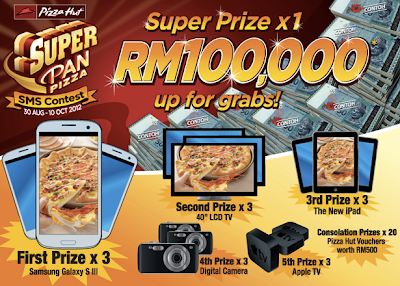 Spend a minimum of RM30, inclusive of any Super Pan Pizza products to qualify. they will contacted to answer a question. Maxis now covers over 200 countries with over 500 operators! Click to find out MORE!